The goal of SARI is to develop an innovative regional research, education, and capacity building program involving state-of-the-art remote sensing, natural sciences, engineering and social sciences to enrich Land Cover/Land Use Change (LCLUC) science in South/Southeast Asia. Our objectives are twofold. First, we aim to advance LCLUC science in the region. Second, we endeavor to strengthen existing and build new collaborations between US and South/Southeast Asia researchers in the areas of LCLUC research. To address LCLUC science, SARI will utilize a systems approach to problem-solving that examines both biophysical and socioeconomic aspects of land systems, including the interactions between land use and climate and the interrelationships among policy, governance, and land use. 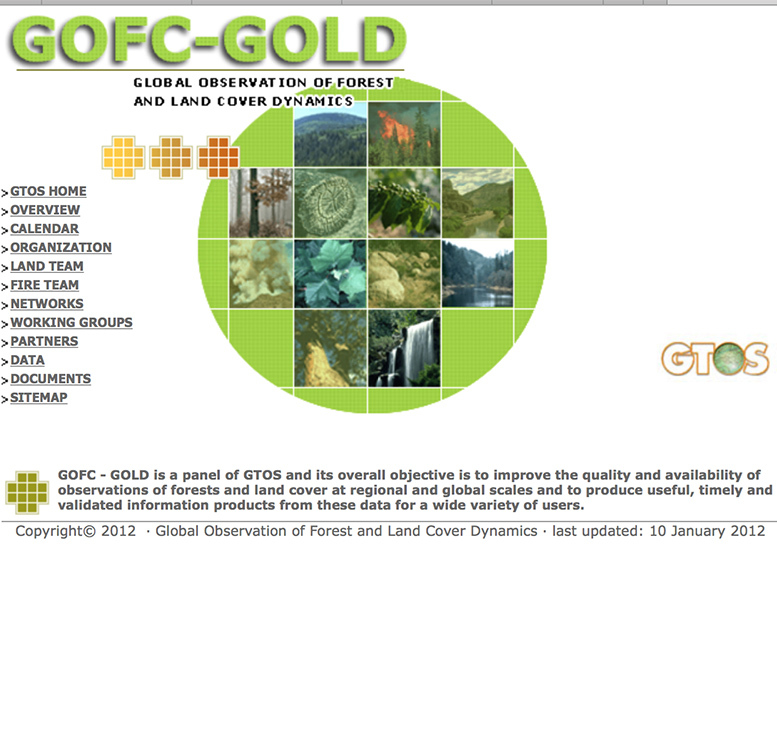 A central component of SARI will be the use of geospatial data from both remotely sensed and in situ sources and models. International student/researcher exchanges, including among LCLUC scientists in the region. SARI will serve as a facilitator and catalyst for LCLUC research in South/Southeast Asia. 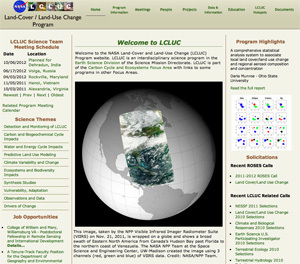 It will serve as a model for interdisciplinary research that links LCLUC science with NASA assets. 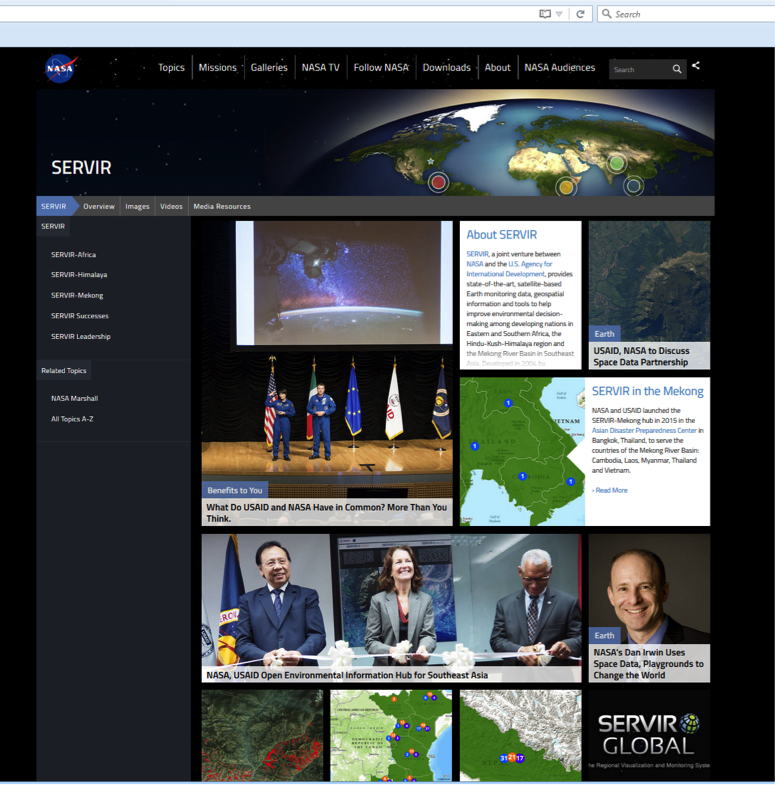 The outputs will be beneficial to the U.S., SARI and international researchers. 04/06/2019 : 1st International Conference on "Unmanned Aerial Systems in Geomatics"